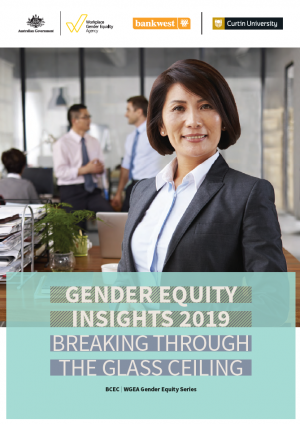 There has been a collective nervousness following the decline in the resources sector in Western Australia and its associated grim headlines. Agriculture has historically been an important industry for the state. 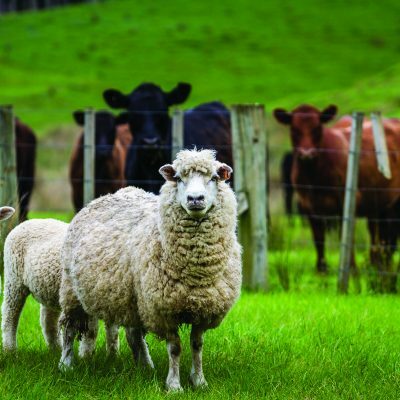 With an expanding middle class in China and a rising population in South-East Asia, agribusiness has now emerged to be a much touted candidate for businesses, investors and the government looking for new sources of growth and prosperity. But among all the hubris and rhetoric there has not been any notable acceleration in the industry. Indeed by some measure it is an industry in decline. This clearly is not due to moderating demand as consumption has been high, particularly in the developing countries of Asia, and is expected to continue to rise. Might this be due to the industrial structure of the sector, technology, inefficiencies or bottlenecks? Or the response from domestic Asian economies in prioritising their own agri-food security for the future posing as a threat for WA? Or is it simply the case that the industry is looking or waiting for leadership, certainty, or policy shifts? 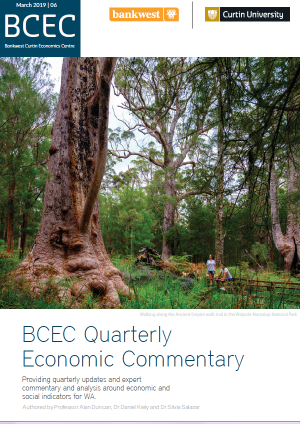 This is the first Focus on Industry report by the Bankwest Curtin Economics Centre. Following the initial Focus on Western Australia and Focus on the States reports, our researchers believe that an in-depth look at the industries that may make or break WA is in order. 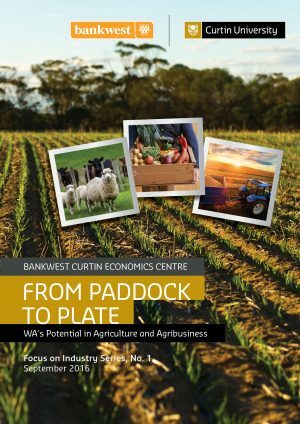 This report asks if WA is positioned to take advantage of the unique opportunity presented by the increasing global demand for high quality, secure food produce. 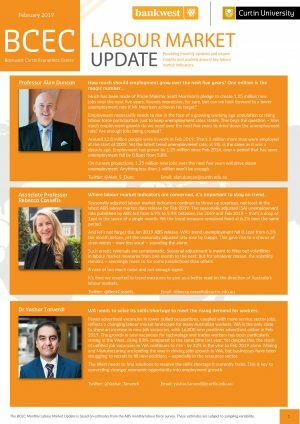 In doing so, we discuss the state of play in agribusiness and where WA sits in comparison with the dominant producers, analyse the contribution of agribusiness to the WA economy, and assess our natural endowments, and innovative and productivity capabilities to meet increased global demand. 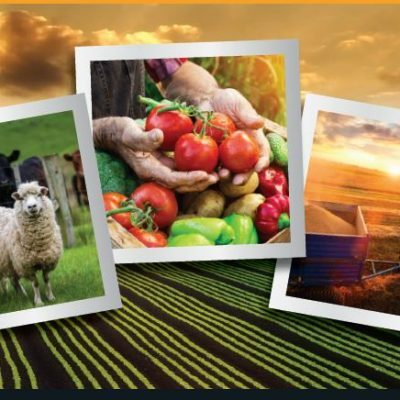 The report highlights the key challenges, risks and policy issues requiring attention to ensure that WA agribusiness secures its place at the global dinner table.